Things have changed, however, with Vertu's upcoming V06 handset coming equipped with a Snapdragon 810 chip, 4GB of RAM and the latest version of Android 5.0 Lollipop, according to a benchmark result on Geekbench. These are powerful specs that will put the V06 in the same power bracket as flagship smartphones such as the Samsung Galaxy S6 and HTC One M9. 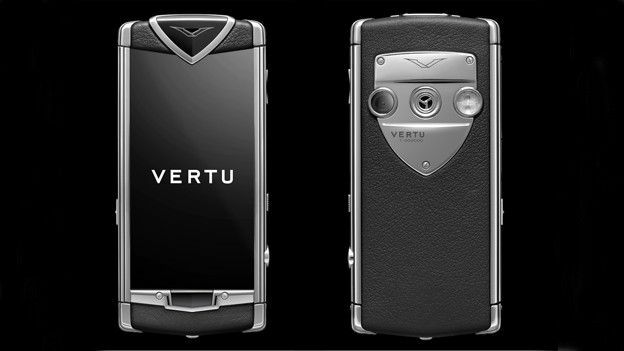 Considering that prices for Vertu phones usually begin at around £4,000, it's good to know that if you're willing to fork out a huge amount for a luxury handset, you won't find it gets outdated shortly after your butler delivers it to you, on a slik cushion.